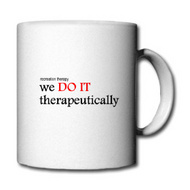 This page is dedicated to bringing a little light to the daily stress we all face in our work as recreation therapists. Do you like to travel? Do you know your capitals, famous places, and countries? Play the TRAVEL IQ game. Check out the Hall of Fame to see who the past winners were. 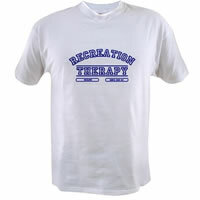 Do you know when the term recreational therapy was First coined? Could it be William Rush Dunton, Jr. who referred to the term in the Maryland Psychiatric Quarterly sometime between 1911-1922? Do you know if this is true or not? Here are some more First's in recreation therapy. Hint: Visit TR History pages compiled by Jeff Mansfield for answers to these questions. Our thanks to Jeff for compiling these items. Dr. John Silson was the primary researcher. Stereograms- random pictures each time you visit! Stereograms pictures made with Magic Eye from Mindscape.